No, not like a pom-pom carrying cheerleader, rather, I really, REALLY enjoy cheering others on in their homesteading pursuits. It makes me so stinkin’ happy. So I’m putting my cheerleader tendencies aside this week to help you dig deeper into figuring out if this lifestyle is for you (or not). 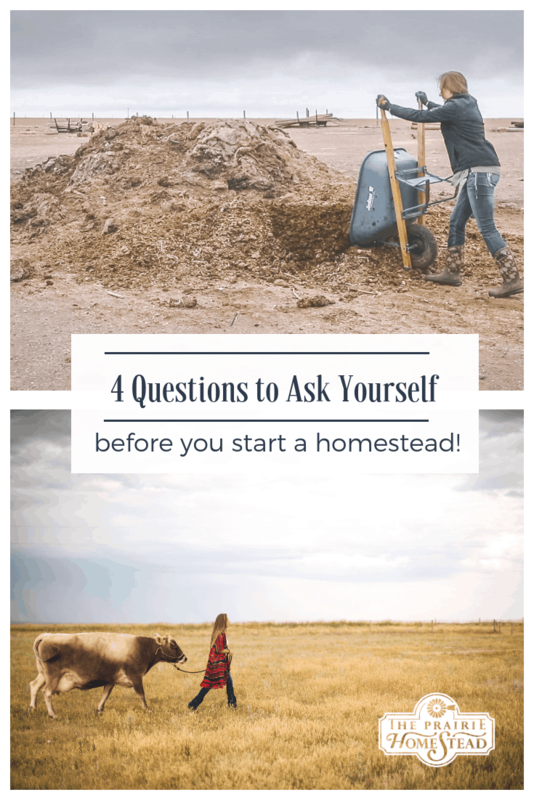 Curious about the 4 questions you should ask yourself BEFORE moving to the country and starting that homestead? Watch now! 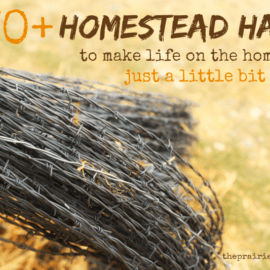 Does This Homesteading Thing Really Matter? Great advice! I would add to start where you are now and see what you can grow and if you enjoy it. 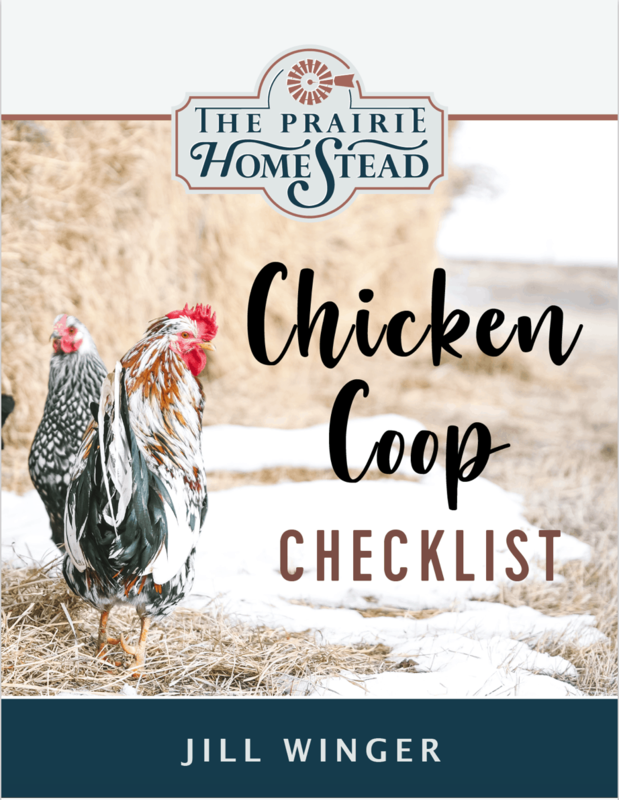 You may not need a big place to do homesteading or you may not want to continue when you see how much work is involved. Start small and see how you like it before committing to a big place. Thanks for the inspiration. My husband and I just bought a house on 23 acres in Wyoming in the middle of October. We haven’t seen a spring here yet, and I have no idea where we’ll get cows from, but we have chick’s due in March and I’m super excited. So wish us luck please because come spring, it’s on ? 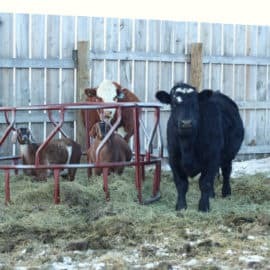 I have been reading your blog for a little while and want to ask about your dairy cows. I was curious why you choose brown swiss over say Jersey or Guernsey. Julie in Pennsylvania. 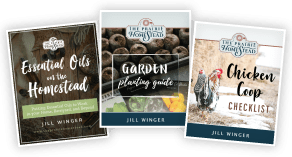 You can bet your bippy we had questions about what we were about to do- living on our little urban homestead was one thing, but expanding outwards to increase our food yields while helping the kids learn their way in the world on an off-grid homestead was another. I suppose for us, we are open to new ideas and ways of doing things. It has to be that way. Between Wendie and myself, we seem to take a new project every other day or so. 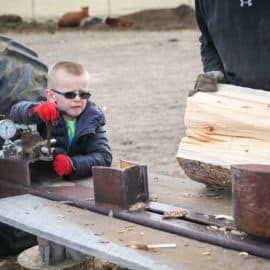 From making soap to tapping maple trees (soon, oh so very soon), there’s always something we are trying out to see if it fits into our homesteading life. If it does, we continue with it. If it doesn’t, well, we’ve learned something new. The key for us is to do things one at a time. If we are bringing in new-to-us livestock to the fold, we do one type at a time. There was no rush to get all of the chickens, goats, pigs and bees all in at the same time. 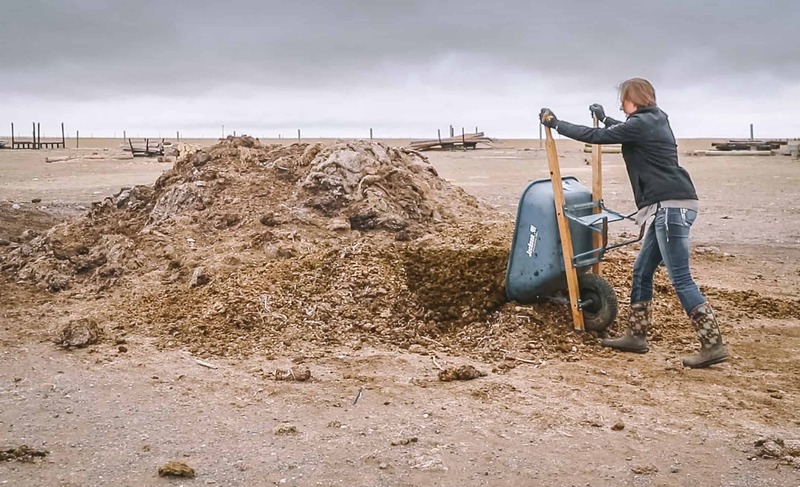 We owe it to ourselves and the animals that we know what we are doing, know how to care for and use them well, and not be bogged down in doing too much all at once. Thanks for your article- it brought some good conversation to our breakfast table. Thank you for you enlightning comments! It’s refreshing to get advice from folks “knee deep in it”! 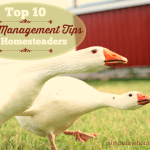 Your advice is well added to all the other great comments left by “hands on/in” homesteading folks here! I think I am an introverted extrovert! LOL! 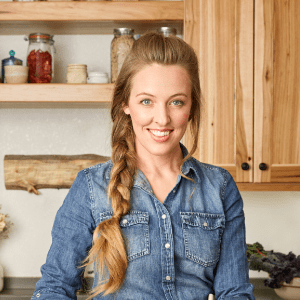 I like interaction with friends and family and meeting new people, but I enjoy my quiet alone time with my animals equally as much if not more…. 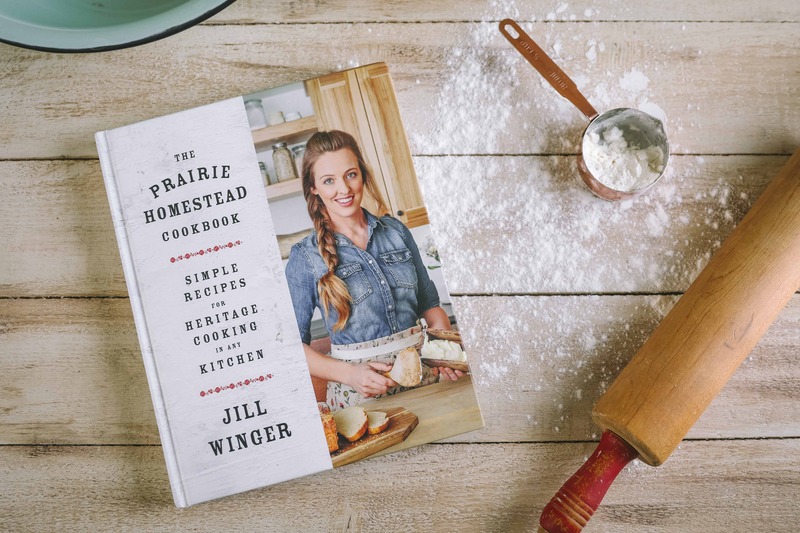 We live on a 770 acre cattle/horse ranch and I love it but, the “homestead” part is missing! I’m working on that… I am working on fencing an area around our house to have a garden, pens for chickens, goats and a couple of turkeys (I will keep them separate from the chickens). My own little piece of paradise in the middle of paradise, if you will…. It’s a work in progress but also a work of love! Thank you, Jill, for your beautiful spirit and your love for all of us wanna be’s!! Really good advice! So easy to get taken away by the glamor of it. Its worth it , but lots more work than it may seem. Those rose colored glasses getting us all in trouble.